Join us for our first monthly Member Night! 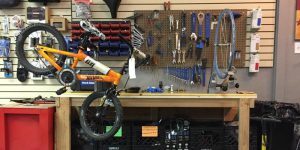 Visit the downtown Kennewick shop and see what’s new, and meet fellow members. We will talk about local trails: some will be familiar and others may be new…share your own best routes! We will have snacks, beverages, and a couple drawings for cool bike stuff! Not a member, but curious about the how’s and why’s of the Wheelhouse co-op, stop in and see what it’s all about. Tickets are free! 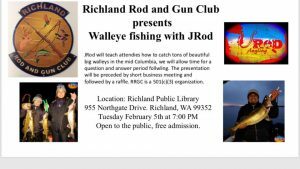 JRod will teach attendees how to fish for walleys in the mid-Columbia with time for a question and answer period following the presentation. Join the Tri-City Americans as they compete against the Portland Winterhawks. From 5 p.m. – 8 p.m. 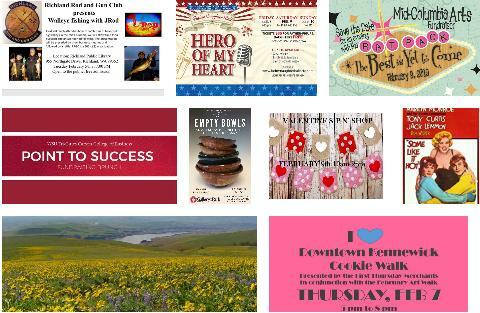 I Heart Downtown Kennewick Cookie Walk is presented by the First Thursday Merchants in conjunction with the February Art Walk in Downtown Kennewick. Buy a delicious heart shaped sugar cookie and decorate it with us. One cookie for $2 or 3 cookies for $5. Buy your deluxe size homemade cookie and then visit your favorite downtown business to get a different decorative toppings. Then assemble your cookie at Red Mountain Kitchen while you enjoy their food and drink. 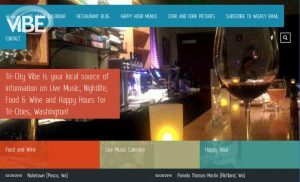 Music, food, art, and entertainment plus many Valentine’s Day specials will also be featured. Approximately 20 participating businesses will be on the walk, including restaurants and retail outlets. Join the Tri-City Americans as they compete against the Kootenay Ice. Friday from 7 p.m. – 10 p.m.
Saturday from 1 p.m. – 4 p.m. and 7 p.m. – 10 p.m.
Sunday from 1 p.m. – 4 p.m. 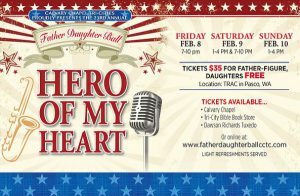 The Father-Daughter Ball is an annual Ministry Outreach Event hosted by Calvary Chapel Tri-Cities. 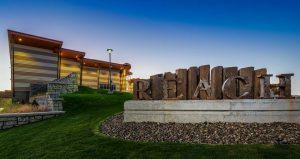 This is not a church event and is open to the entire community to attend; however, the gospel message is shared during a brief presentation as part of the evening. As a Christian Out-Reach Event you can expect to dance to clean, wholesome dance music spanning several genres and eras. Our DJ’s have made a thorough and exhaustive effort to create a list of songs to play for the evening. Light snacks and refreshments will be available at four convenient “Refreshment Stations” located throughout the ballroom. 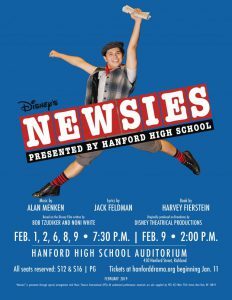 Tickets may be purchase at Calvary Chapel, Tri-Cities Bible Bookstore, Dawson Richard’s Tuxedo, and online. 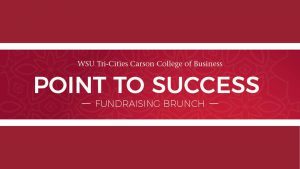 Join WSU Tri-Cities for an exceptional brunch at Anthony’s at Columbia Point in Richland with proceeds to support business education through WSU’s Carson College of Business. The event features Master of Wine and author Tim Hanni, who will speak on “Separating Wine Facts from Fancy.” Hanni is the author of “Why You Like the Wines You Like.” The event also features a wine grab and live auction featuring a variety of unique packages, of which some include several night stays at various vacation destinations in the Northwest, gourmet meals and tastings, a family photo session and a tour of the U.S. S. Triton with a meal for eight. Join us for our 1st annual fundraiser for Junior Achievement. JA inspires and prepares local students to get excited about their future in a global economy. You can help by coming out and supporting Junior Achievement of Washington-Southeastern Region. 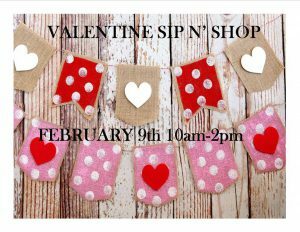 Over 30 local artisans on hand to help you find the perfect gift for your Valentine! Swag Bags and Roses for the 1st 50 shoppers through the door! From 6 p.m. – 11 p.m.
Mid-Columbia Ballet, Mid-Columbia Mastersingers, Mid Columbia Musical Theatre, and Mid-Columbia Symphony are once again joining forces to put together a spectacular fundraising gala for a fourth year in a row called Mid-Columbia Arts Fundraiser. 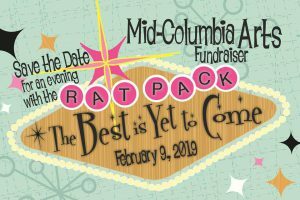 Our theme for 2019 is “The Best is Yet to Come,” an evening with the “Rat Pack of the Mid-Columbia.” This swingin’ party, reminiscent of Las Vegas in the early 60’s, will be a night to celebrate the arts through live performance, food, drink, and live and silent auctions. Join the Tri-City Americans as they compete against the Victoria Royals. Tuesday – Friday from 10 a.m. – 5:30 p.m. 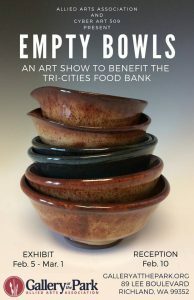 This exhibition will feature various arts from Cyber Art 509 along side hand crafted bowls from community artists sold to benefit the Tri-City Food Bank. 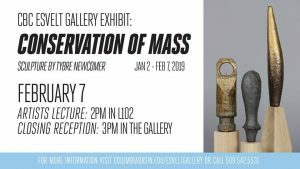 This exhibition will begin on February 5 and close on March 1. 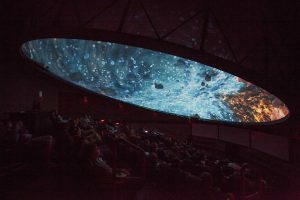 The reception will be Sunday, February 10 from 1-3 p.m.
– February 8: The Life of Trees at 7 p.m. and Supervolcanoes at 8 p.m.
– February 9: My House Has Stars at 2 p.m. and The Little Star That Could at 3 p.m.